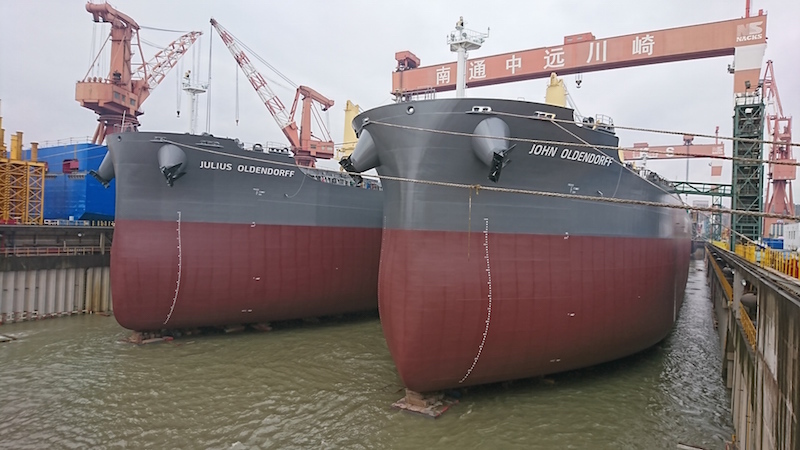 In our continuous effort to upgrade our fleet, 2019 started with the delivery of five new eco-ships delivered to Oldendorff Carriers, four of which were delivered on the same day. 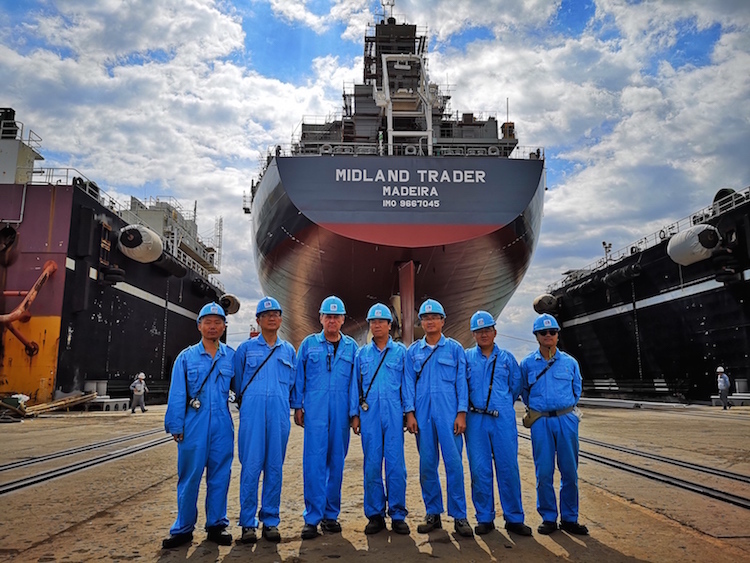 We are always trying to reduce our environmental impact and these new (fuel-efficient) vessels will reduce fuel consumption for transporting cargo and consequently reduce our carbon footprint. Having sold most of our older vessels, the Oldendorff Carriers Owned and Bareboat Chartered fleet of 111 vessels now has an average age of just 4.78 years. With our remaining order book of 38 Newbuildings including, 21 owned, 13 Time Chartered and 4 Bareboat Chartered, Oldendorff Carriers will maintain a young and fuel efficient fleet of bulk carriers going forward. Most of our additional roughly 600 operated vessels are also young and fuel-efficient and closely mirror our owned fleet.